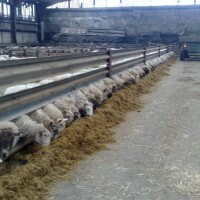 Efficient sheep farming depends on resolving issues quickly and cost effectively. 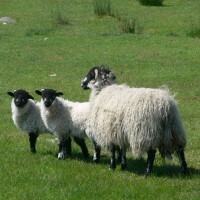 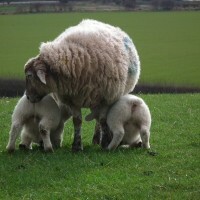 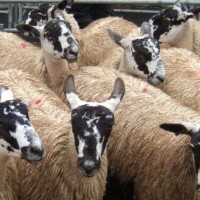 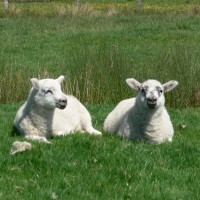 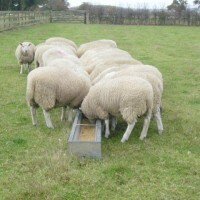 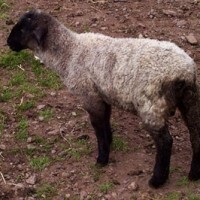 Our sheep farming issues will help you to get to grips with things that crop up on your farm. 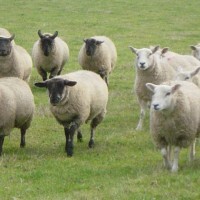 Our experts can help advise you on all your sheep farming issues.